We, at “You… Rejuvenated”, are proud to incorporate, Environ® skin care products into our clients daily skin care regimens, and our professional treatments. 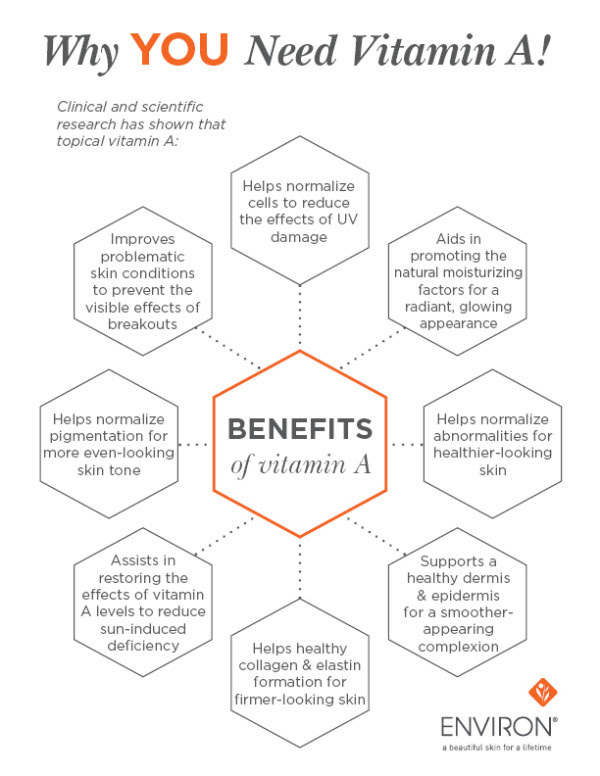 The cornerstone of Environ® treatments is vitamin A. Extensive scientific research and trials have shown that vitamin A is the only element that can change the DNA of the skin cell, has a corrective effect on the appearance of scarring, lax skin, lines and wrinkles. It smoothes and softens the appearance of the skin and helps protect from the effects of ultraviolet radiation and free radicals. Its most important activity is to normalize the appearance of the skin. It promotes the production of healthy collagen and elastin and improves the skin’s natural moisture, leading to healthy, younger-looking skin. 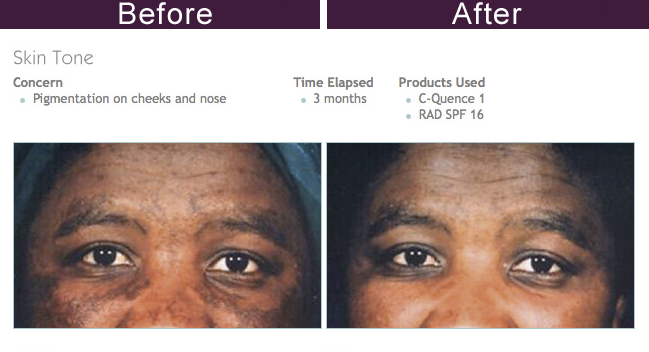 Environ® skin care products are intended for use on all skin types, on people of all ages and for both genders. 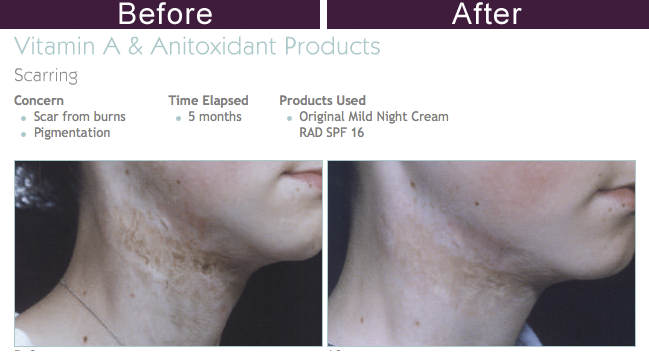 Environ® products incorporate not only natural antioxidant vitamins C, E, B5, beta-carotene, but also plant extracts such as reservatrol and green tea. 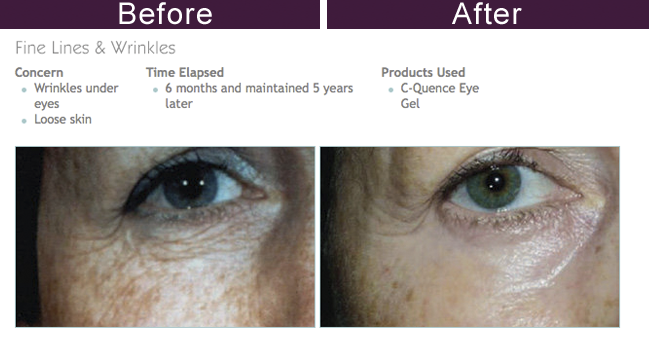 What makes Environ® products more effective then other skin care products containing vitamins? 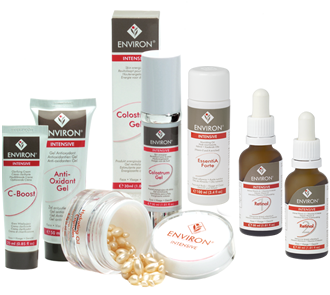 Environ® is the pioneer and leader in developing a variety of strengths of vitamin A, B, C, and E products. Environ®’s unique formulation of vitamin A metabolize the same way as retinoic acid, but does not dry, thin or irritate the skin. It is readily absorbed, turns into acid in the nucleus of the skin cell, and then builds up the skin from inside out, creating anew thicker, healthier skin layer. 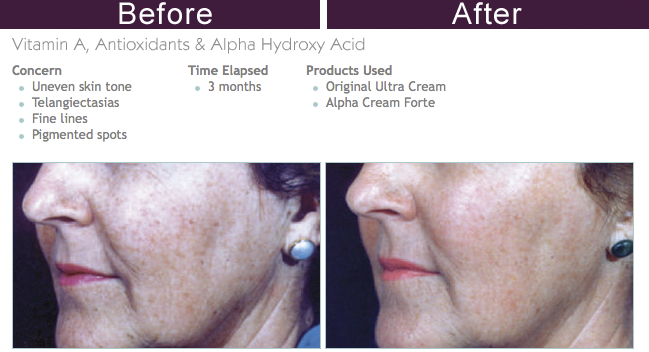 This new skin layer not only looks young and radiant, but also protects the skin from external free radicals. Environ® not only has a unique rejuvenating effect on the skin, but also has a unique packaging: no jars to breed bacteria or change efficacy of the products. Airless pumps are used for product packaging to make sure the products are as efficacious in the beginning as end of volume. 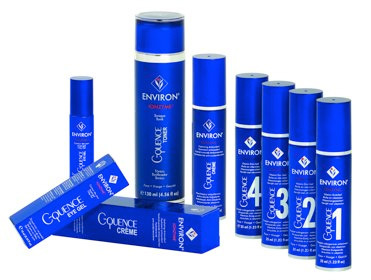 We work with multiple ranges of Environ®. 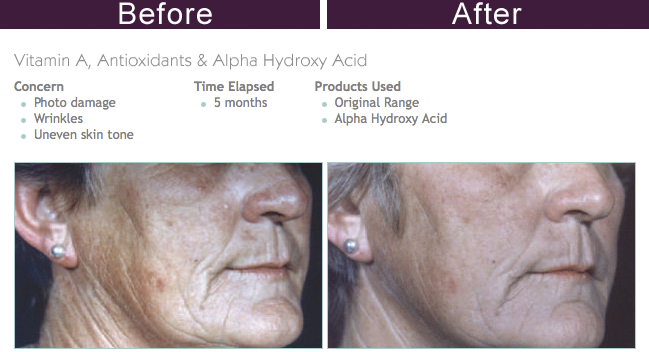 The Ionzyme range, Environ®’s premium range, in combination with the Intensive range is preferred by our clients. You will be guided by our skin care specialist in selecting the most effective Environ Skin Care program for your skin needs.